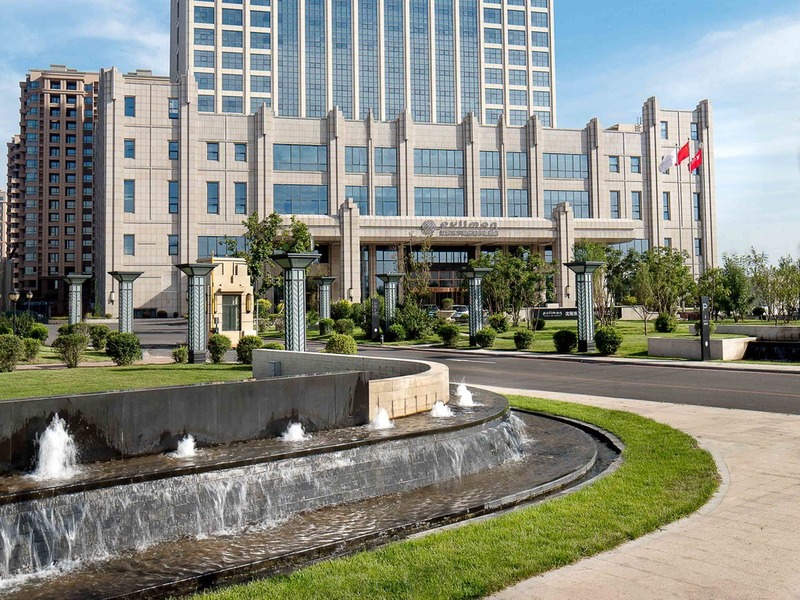 Pullman Oriental Ginza Shenyang is a modern hotel located along the beautiful riverside within the Tiexi Economic and Technological Development Area. 30 minutes from Taoxian International Airport and 25 minutes from downtown city centre. The hotel compris es 317 upscale guest rooms, 3 dining restaurants and 2 bars. Its 1000 m² Grand Ballroom and 14 additional function rooms are fully adaptable to suit your specific event needs. Shenyang is the provincial capital and largest city of Liaoning Province in Mainland China. It is an important industrial centre of the country. Each room features a 42" TV, separate shower and bathtub, C.O. Bigelow amenities, mini bar, bluetooth speaker, working desk, free WIFI and high speed Internet access. The restaurant serves a fusion of traditional and modern Mediterranean cuisine as well as a variety of grilled steak. A place to enjoy delicious Western food and unique Pullman Vinoteca wine. The restaurant offers Western and Eastern cuisine in buffet and a la carte options. The Chinese restaurant serves a wide selection of classic Liaoning and Cantonese delicacies as well as creative Chinese cuisine. Chill out in our River Lounge, with our comprehensive selection of beverage, cigar, fine snacks and Pullman signature 'Tapastry'. The perfect meeting place for business and social gatherings. Our fashion bar features fresh German beer, traditional sausages and live music performances.